I've always had a problem with finding headphones that actually fit and stay inside of my ears, I suppose my ears are a little smaller than average. 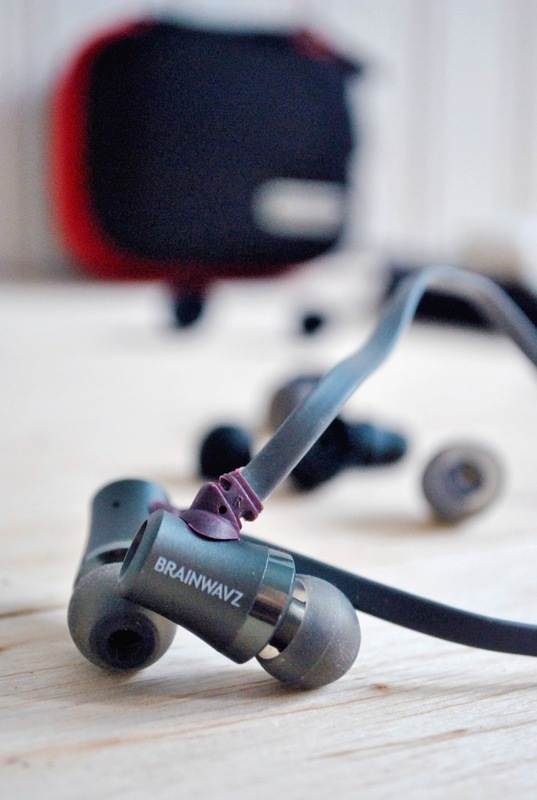 I'm so happy Brainwavz approached me to review their S1 headphones, they fit my ears to a tee since they provide several sizes of buds to choose from plus the quality of sound is incredible. Good news for music junkies - these babies have been tuned to accommodate a powerful bass beat, while keeping the vocals sounding sweet and provide an undistorted sound - something most headphones just can't compare to... I love how clear my music sounds at any volume... Plus, the S1 headphones use a flat cable and are worn over the ear for good sound isolation - so you don't have to worry about them falling out on a walk. I also love the little case these headphones come with, the perfect solution for bringing headphones along to the gym. I can throw 'em in their case and not worry about the cord getting tangled in with my gym shoes or anything. 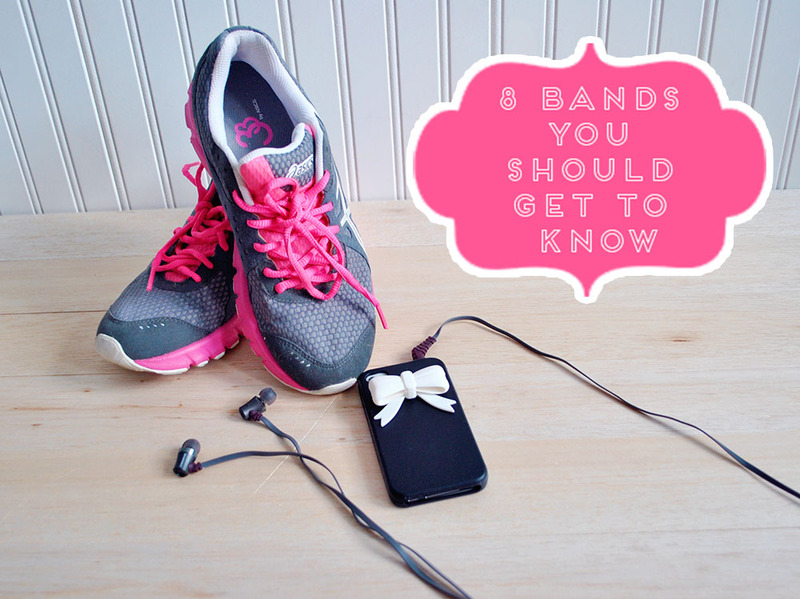 Now that you know what headphones to buy, you'll want to download some rockin' tunes, right? 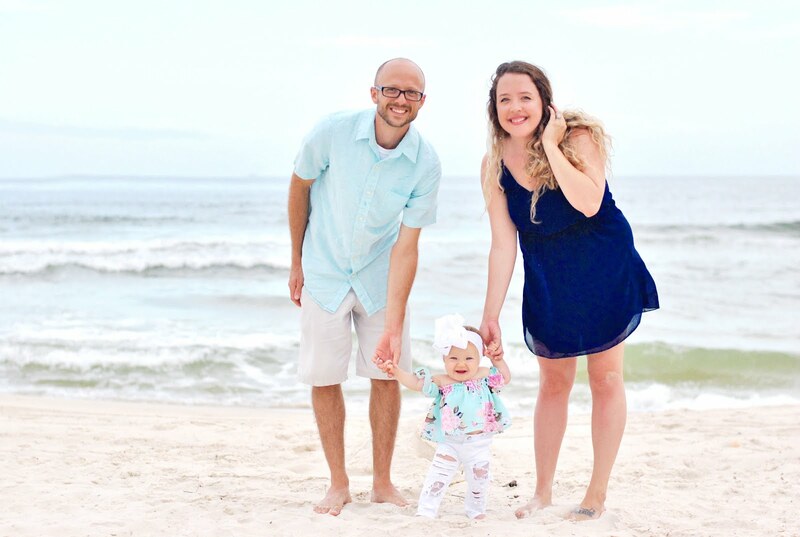 I've compiled a list of some of my favorites that I think you should know about! As you can see, my taste isn't limited to just one genre - I like music that makes me feel. My favorite bands list would be a mile long so I had to limit my list today to these bands (or performers) that I think everyone should know... This list could be made longer with classics like The Beatles, Clapton, or Steve Miller Band but we'll save that list for another day! Anyways, you can thank me later for this, I know you'll be too busy jammin' to thank me now.